Trust producer Rajan Shahi to go all the way when it comes to extravagant sequences in his shows. 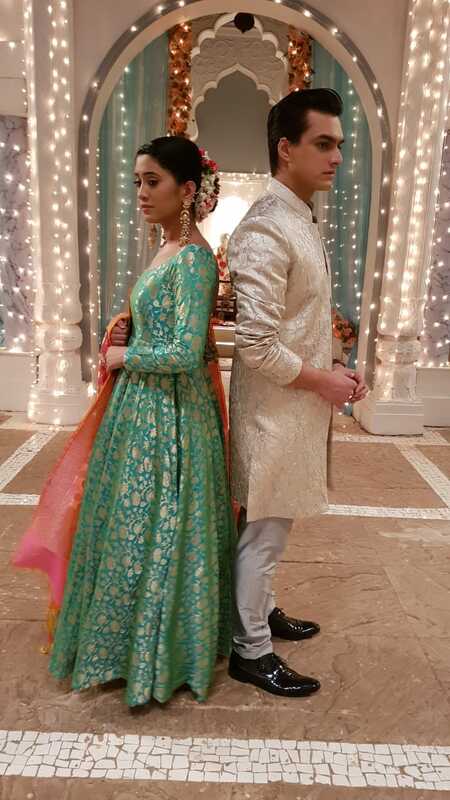 The producer has been known for his larger-than-life wedding sequences in his show Yeh Rishta Kya Kehlata Hai. Recently too, the stars dressed up for Anmol and Mansi’s mehendi ceremony and all we can say is that, if you have a wedding coming up, this might a great place to shop for ideas! After a fairy tale sangeet ceremony, the mehendi function was no less than perfect. The actors dressed up in heavy Indian attire and looked amazing. From floor-length anarkalis to heavy saris and extravagant sherwanis, the cast looked decked up for the occasion! The set too looked amazing in light summer hues. White lighting adorned the walls and added to the festive mood. 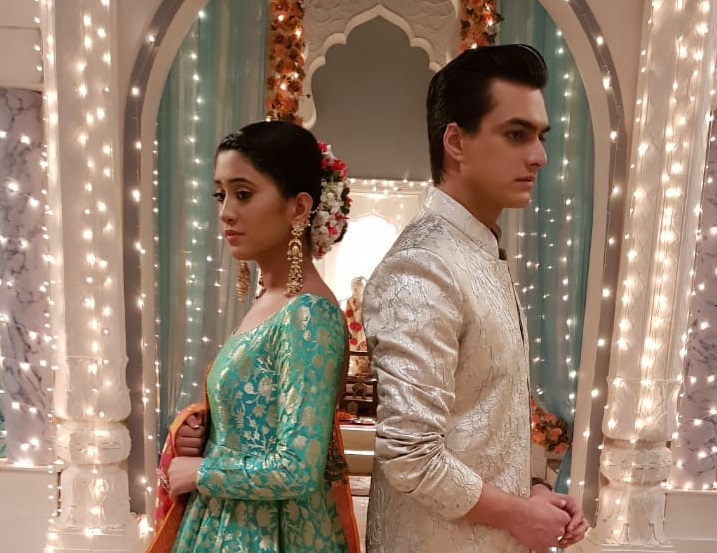 Shivangi Joshi, Mohsin Khan, Mohena Singh, Vaishnavi Ra , Shilpa Raizada, Parul Chauhan, Mrinal Kaur, Nidhi Uttam and Swati Chitnis were dressed for the occasion and Ye Rishta costumes are loved and setting up fashion trend too in India. Kuch Rang Pyar Ke Aise Bhi : The Subtle Journey Of Fire In Devakshi's Story!